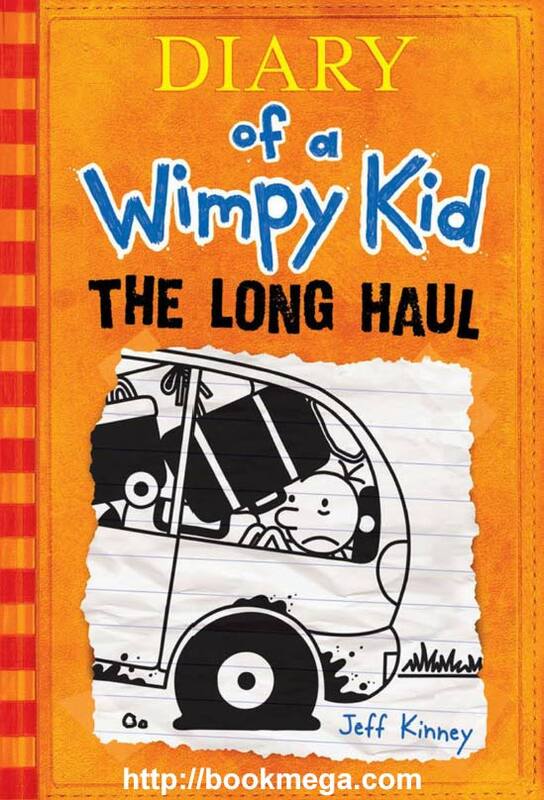 Greg Heffley and his family hit the road in author-illustrator Jeff Kinney’s latest installment of the phenomenal bestselling Diary of a Wimpy Kid series. Gr 5–8—When Greg’s mom, who’s obsessed with family time, insists on a road trip, things are bound to get interesting. With a pacifier-stealing pig, hungry seagulls, a broken-down car, and the Heffleys’ luck, this family vacation turns into a disaster that ends with a day at a water park. As a result, they’re stranded without any money, a long way from home. Will the Heffley family make it home? Narrator Ramon de Ocampo animates Kinney’s book. His intonations easily bring the author’s unique, realistic characters to life. His fast-paced, entertaining narrative style is ideal for Greg’s story and will have the whole family laughing out loud. Don’t miss this selection. VERDICT Great for reluctant readers, this latest “Diary of a Wimpy Kid” audiobook is a must-have for every library collection.—Jessica Moody, Olympus Jr. High, Holladay, UT –This text refers to the Audio CD edition. Jeff Kinney is an online game developer and designer, and a #1 New York Times bestselling author. In 2009, Jeff was named one of Time magazine’s 100 Most Influential People in the World. He spent his childhood in the Washington, D.C., area and moved to New England in 1995. Jeff lives in southern Massachusetts with his wife and their two sons.